Every week of your pregnancy brings in a new change in your life and your pregnancy period. With every passing week, your baby undergoes new developments that make him stronger, healthier and perfect in all aspects. When you are 8 weeks pregnant, you actually complete 2 months of your pregnancy period, a small milestone achieved by you! When you are 8 weeks pregnant, the nervous system of your baby will be rapidly developing along with its other systems, including the sensory system. Your baby at 8 weeks will also start developing its facial features which will determine how your baby will look when born. Though the face may not have all the features in week 8 pregnancy, you can expect the baby to have some features such as the ears and eyes. Your little 8 week fetus now has its own hands and legs with webbed fingers and toes. The limbs are now more well defined in their shape. 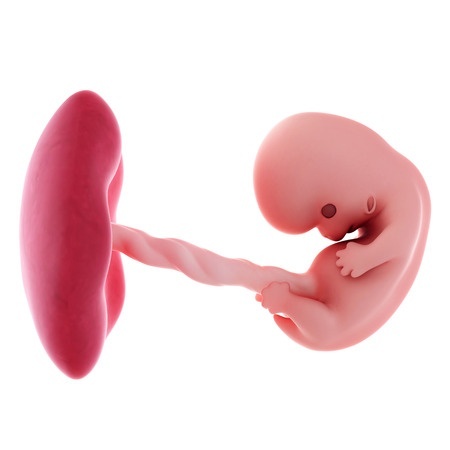 At 8 weeks, your baby’s eyes are now covered with eyelids and his lungs have breathing tubes that extend and branch out from his throat into his developing lungs. Nerve cells are rapidly developing in your baby’s brain which connect to each other forming the neural pathways. 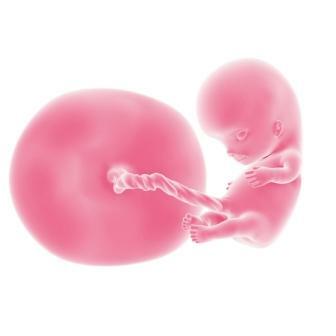 The 8 weeks pregnant belly that you spot is proportional to the development of various organs in the baby. 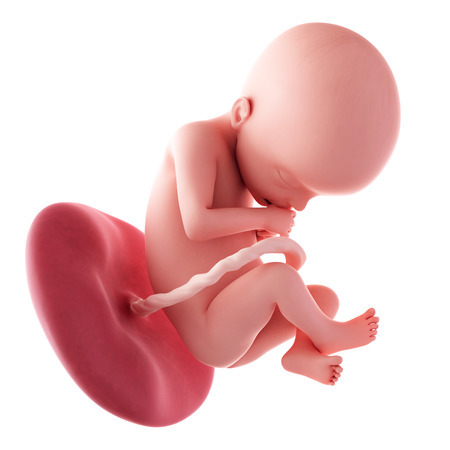 At the end of your 2 months pregnancy period, your baby is however still an embryo with a small tailbone extension which will slowly disappear in the coming weeks. 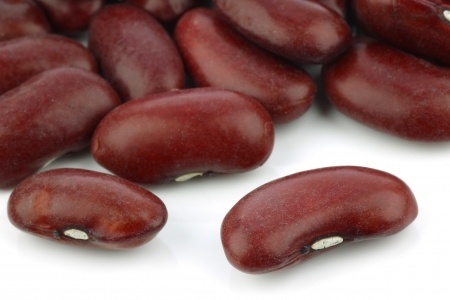 Your baby, is currently the size of a small kidney bean, making its own small fragile movements inside your womb. 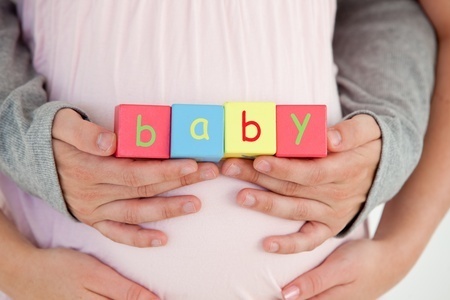 There are a few changes happening in your body too when you are eight weeks pregnant. However, the changes in your baby are more as compared to the changes occurring in your body. One of the major changes you will notice in your body is your increasing belly size. If you note the week by week pregnancy symptoms, you will know that the belly size keeps increasing every week. In pregnancy week 8, you will also have the same symptoms that you have been feeling in the past couple of weeks, only with a very few additional symptoms. If you are 8 weeks pregnant with twins, you have to be ready for a bigger belly than those women carrying a single fetus. The 8th week of pregnancy brings in a few additional symptoms to your previous list of signs and symptoms. These symptoms start appearing by 8 weeks 3 days pregnant period. However, there are still some women who are 8 weeks pregnant no symptoms. This doesn’t mean that their pregnancy has been terminated or they have complications. Some women face no symptoms at all during their pregnancy, except the weight gain and the increasing pregnancy belly. However, if you are pregnant with no symptoms, it is better to consult your doctor immediately, especially if you have been experiencing symptoms previously which have suddenly stopped. If you are 8 weeks 5 days pregnant or 8 weeks 4 days pregnant, you will find yourself enjoying some of your new symptoms of pregnancy. So, note the 8 weeks pregnant symptoms and make sure that you enjoy each one of them. The most important diagnostic test when you are pregnant is the ultrasound scan. The 8 week ultrasound will show how big is your baby at 8 weeks pregnancy. 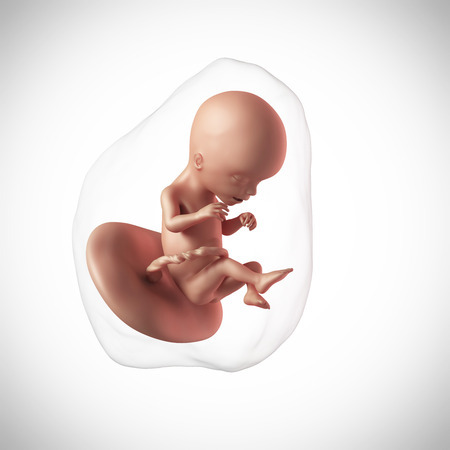 The 8 weeks pregnant ultrasound will also show the various developments taking place in your baby. The ultrasound at 8 weeks will show that the limbs of the baby are starting to become well defined. The ultrasound will also start showing your baby facial features. This is a really thrilling experience for the parents as the 8 week ultrasound pictures will show a tiny baby with almost all the human features present! It is so much different from the 3 weeks pregnant ultrasound where the baby was too small and no definitive features were present! So, the ultrasound 8 weeks pregnancy is a real eye opener for expectant parents. There are several pregnancy 8 weeks health tips that women can use. Follow these tips for a better sleep and a healthy experience.